damper (Figure 1, Item 1). Discard lockwasher. 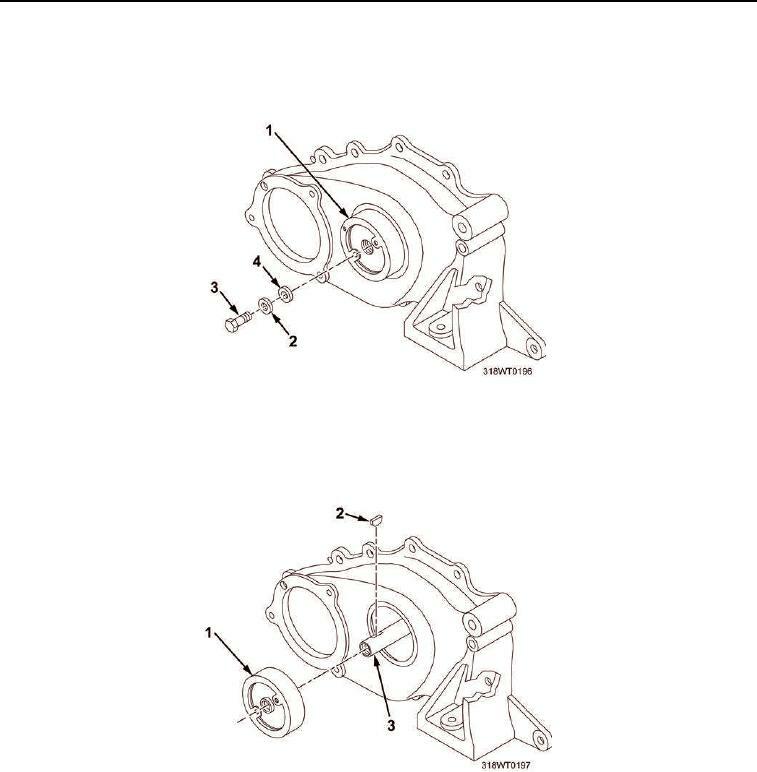 Using universal puller kit, remove vibration damper (Figure 2, Item 1) from camshaft (Figure 2, Item 3). Remove woodruff key (Figure 2, Item 2) from camshaft (Figure 2, Item 3).